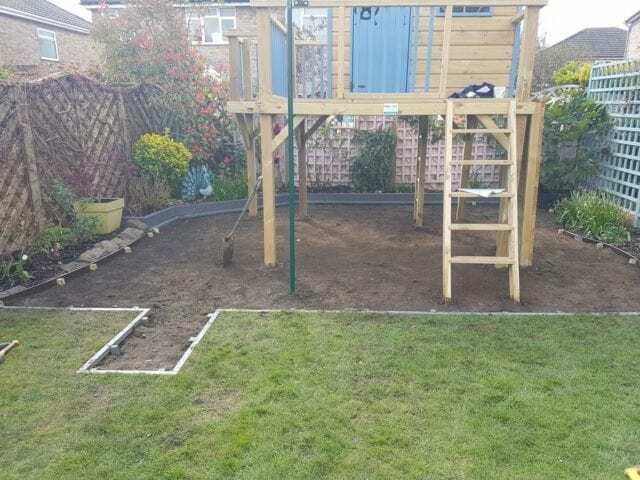 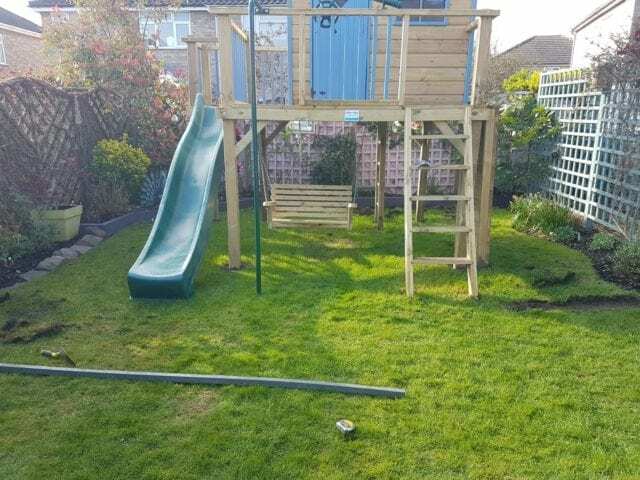 The owners of this property in Bexley Heath wanted to make their garden a fun and safe playing environment. 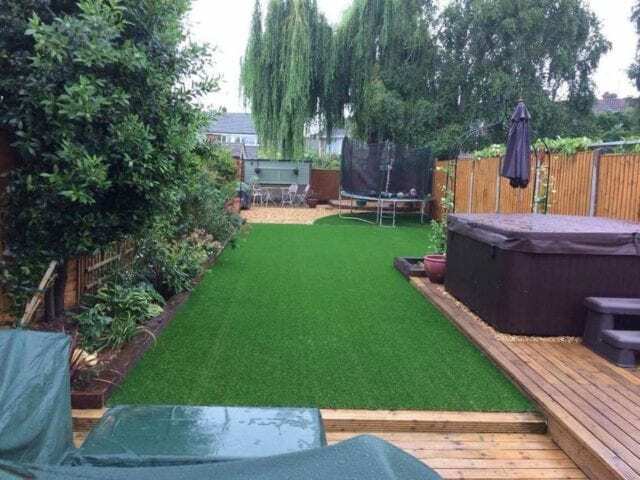 They chose to install shock pad under their artificial grass. 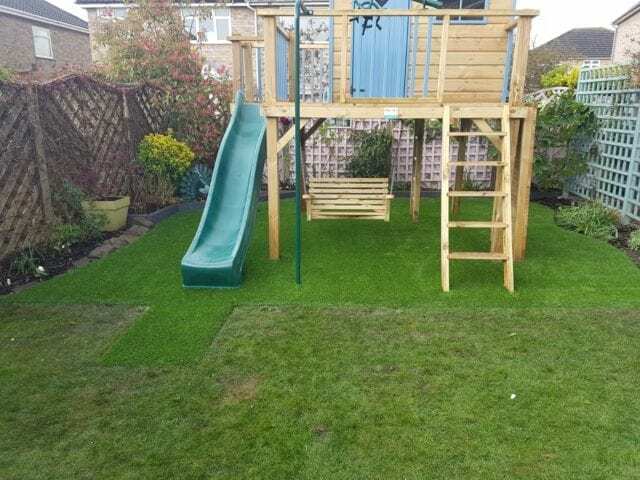 This offers more of a cushion and softer landing as the children are using the play equipment. 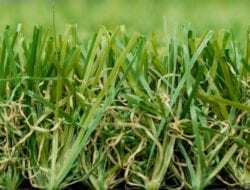 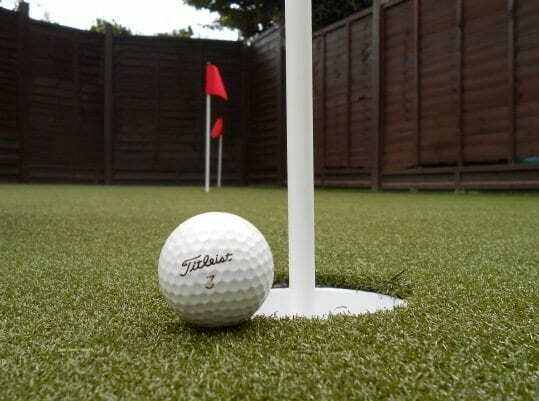 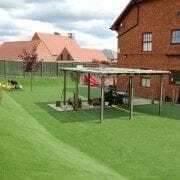 Our artificial grass is also highly durable so should take plenty of play over the years to come!